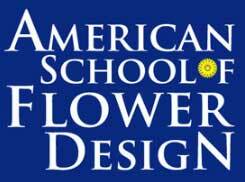 The American School of Flower Design. 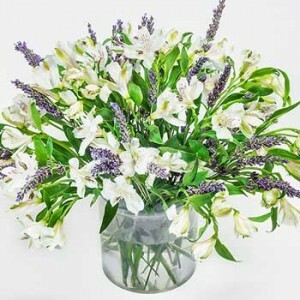 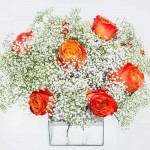 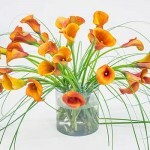 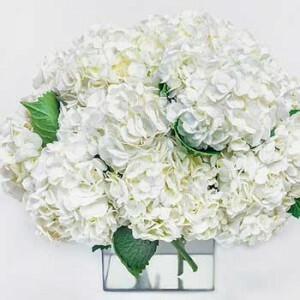 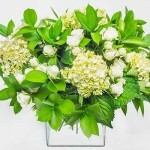 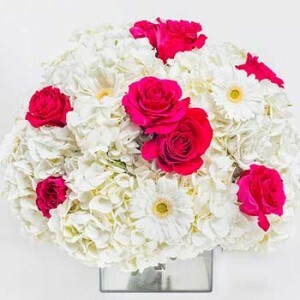 For more information about classes in floral design, click here. 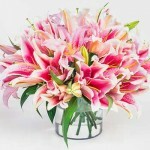 that gives you crazy beautiful flowers every single time! 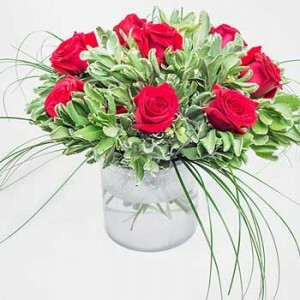 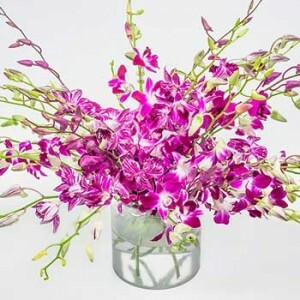 With the included recipe book you can become an expert flower designer in minutes. 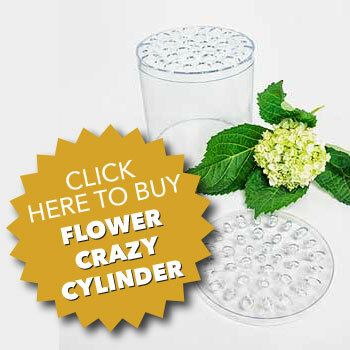 No matter if you choose the Flower Crazy™ Cube or Flower Crazy™ Cylinder, you can achieve all 12 beautiful designs! 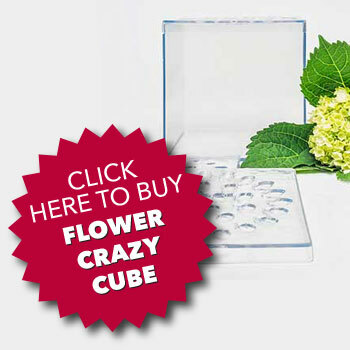 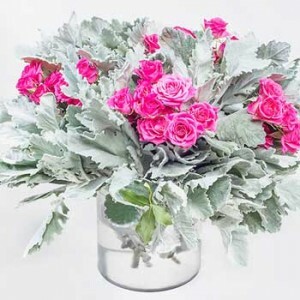 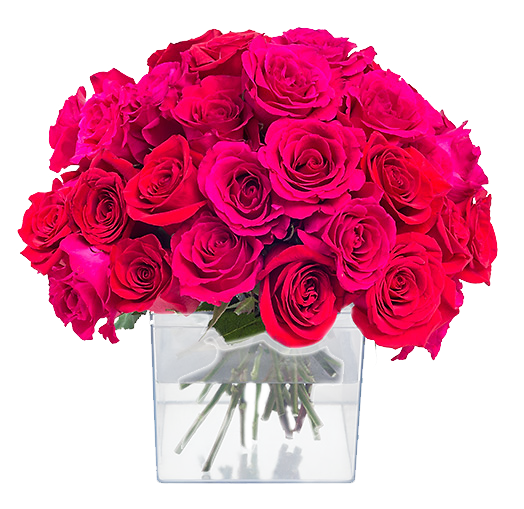 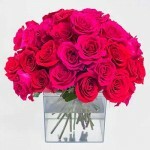 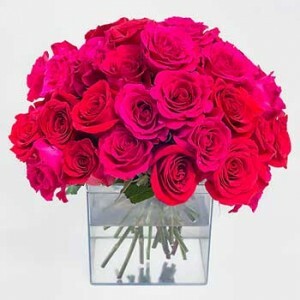 Flower Crazy™ is the premier DIY flower design system that gives you crazy beautiful flowers every single time. 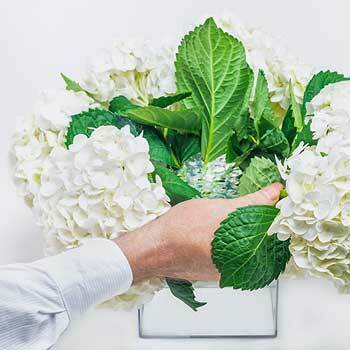 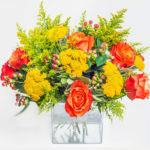 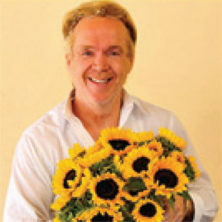 Developed by designer, instructor & author, Michael Gaffney, the Flower Crazy™ system is centered around a fool proof formula that takes all the guesswork out of flower arranging. 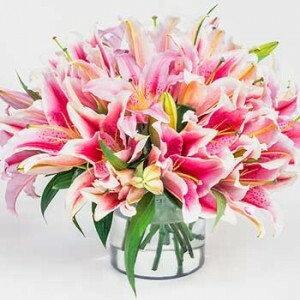 for weeks instead of only days.